5key features for Successful Mobile Application Development . Now almost every business is knowing the importance of the mobile app . How mobile app is helping small business to boost their income , increase customer engagement , improving the business viral reach . It is up to the developers how they develop a ever successful and flawless design keeping in the mind the future of the business depends on successful of the app and good design. Don't think your mobile as just as a screen otherwise you will not make waves on it . If you think that it is a screen, you will certainly lose many opportunities from it . When it comes to designing a mobile app, think big. Think it as a greatest chance that you have got an opportunity to develop your business reach. It should be considered much greater than the app. As mobile technology is growing vastly at faster pace, it is up to the developers to design uit with the future and long term viewpoint. Better to design mobile app knowing the future trends and opportunities that are immensely associated exclusively for the mobile application development. You will want to develop your app for the betterment of your business as well the app should meet with updating trend such that it gives optimal solution for the customers and business. 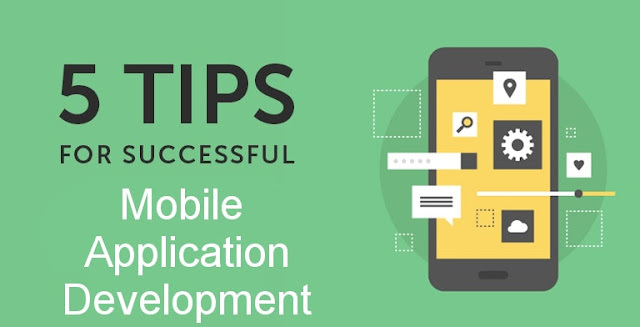 When designing or developing a mobile app , in beforehand you could conduct survey of problems that are arising in the mobile applicationdevelopment . As everyone is started having an app for their business, not all of the app is out reaching viral . So , a developer must understand what the business really needs . After sorting out the reason for business to have app , you could design in its own way . What you want to achieve from the application should be made crystal clear . For certain applications that are outside the game genres being number one in the app store should not be the motto , the app should probably drive sales to business . Retail apps, for example, are about driving sales, not being at the top of the heap in app downloads. Companion or utility apps have experiential benefits that are not measurable in install counts. You need to define what success means for you, and then use that as your app development compass and barometer. The mobile app design and functionality should be simple for the customers to use it. While designing app one should avoid adding complex or more features . Your customers should not leave out accessing some features because it is complex . A simple accessible app with bold and bright icon will further enhance your business as customers finds easy to use it hassle-free. 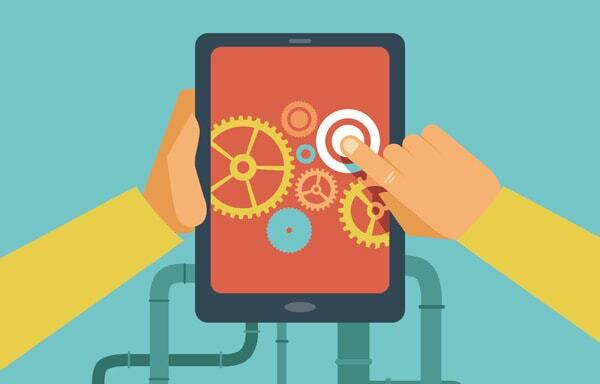 Optimize your app based on the customer experience . You must certainly recognize and understand the how customer using the app and identify in what areas you can improve the app . For gaming related app the first criteria is to get it popular and at what rate people are downloading it will decide whether it is a No 1 app in the app store . For retail app , businesses emphasize on driving or increasing sales . It is difficult for the non-game app to hit top 10 position in the app store . So , it is very important to follow a app marketing strategy. Some of the user may use the app and lapses before completion of the full process. Track the details of such users and you could send email notifications and encourage them to optimally make use of your app. Lot of customers sign up but before the payment process they leave off . For them you can encourage with any unique strategy planning like giving a promotional offers and try to make them engaging with your business. If a customer is placing maximum order for a particular product , then you could give a push notification message to buy other products also. Ecphasis Infotech is a leading mobile App development company in #Chennai . Our dedicated and talented technical team has done some wonderful Mobile App for our customers . We closely work with our customers to get their ideas , create solution and finally deliver the flawless Mobile App that suits your budget. To get a Hassle-free app for your business contact us immediately.